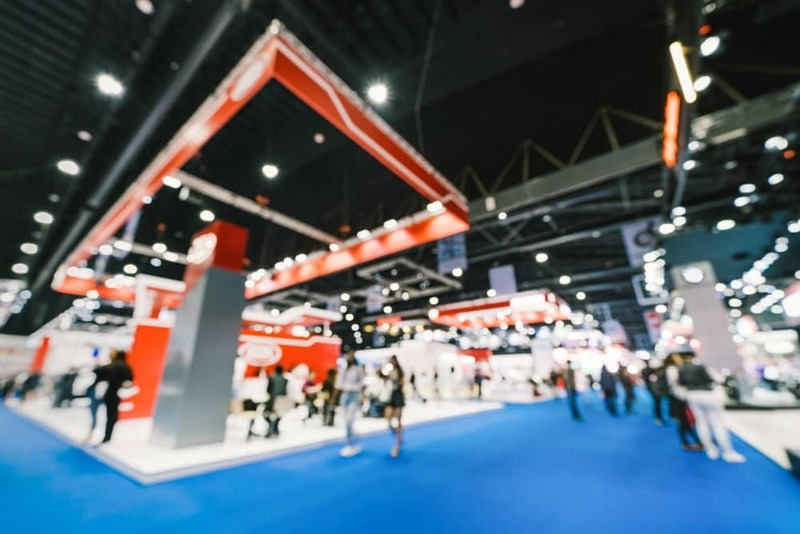 Whether this is your first exhibition or you have exhibited many times before, you obviously want to maximise on the potential of your investment and get the best out of it but how? How can you get the maximise the success of your exhibition stand and ensure that it stands out among the many other exhibitors who are all trying to achieve the same? If you are considering an exhibition then it is wise to carry out a little research first. 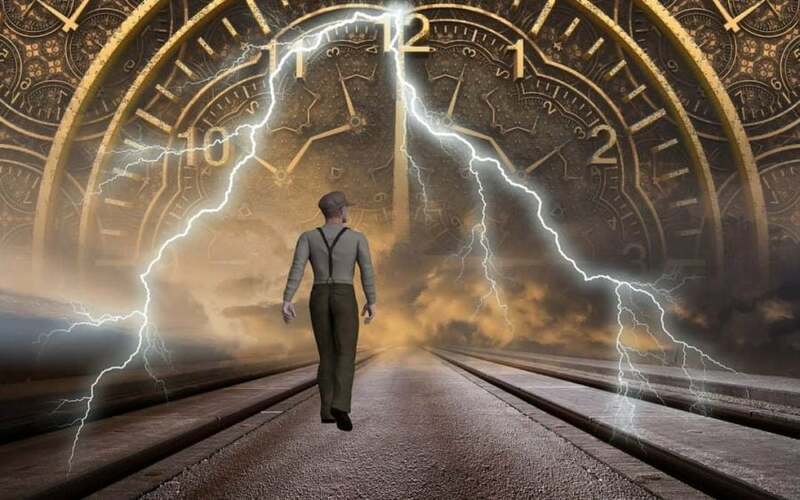 If it is an exhibition that you have attended before and you know that it is busy, accessible and well laid out then you already have a good head start. When it comes to deciding where to spend your marketing budget, there are many factors to take into consideration. Traditional media such as newspapers, magazines and radio/TV advertising are not always as easy to monitor results and digital media, unless done properly, can become fragmented. In fact, it can be a full time job just trying to keep on top of your marketing. Where do you start and what should be your priorities? More importantly, where will you get the best return on your investment? Promotional products are an important element of marketing that needs to be factored into your marketing strategy and plan. The art is knowing which promotional products to use, when to use them and how. But where do you start? Marketing is something that every business needs. There are hundreds if not thousands of marketing strategies that you can use to promote your products and services. There is traditional marketing and digital marketing, organic and paid. From all these strategies, promotional products seem to be one of the most effective ways to promote your business. Whether it’s printing your branding on a t-shirt or distributing useful corporate stationery there are lots of ideas that you can use to your advantage to raise awareness of your business. That being said, there are certain products that perform better than others and it all depends on what message you would like to convey and to who. 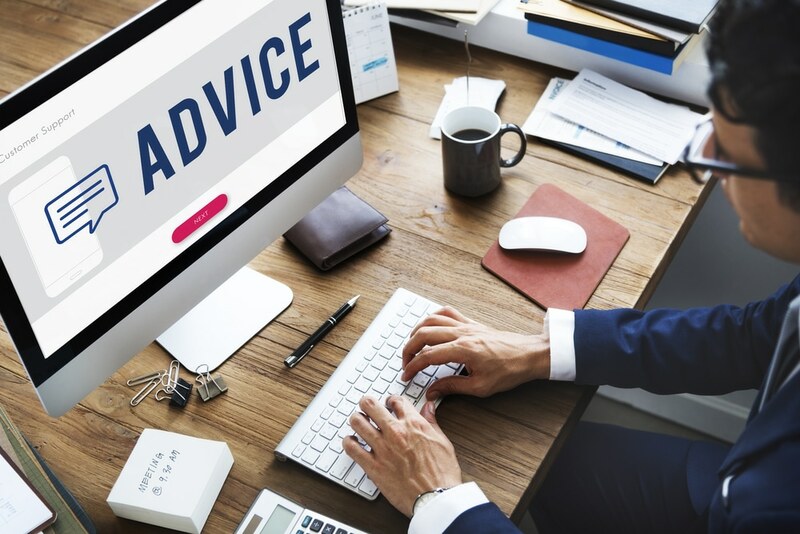 Today’s businesses find themselves with an increasingly fragmented choice of marketing options including printed media like newspapers and magazines, radio, TV, social media, SEO and many more traditional and digital options. The key is to invest in the most cost-effective options and to select the right platforms for your message. 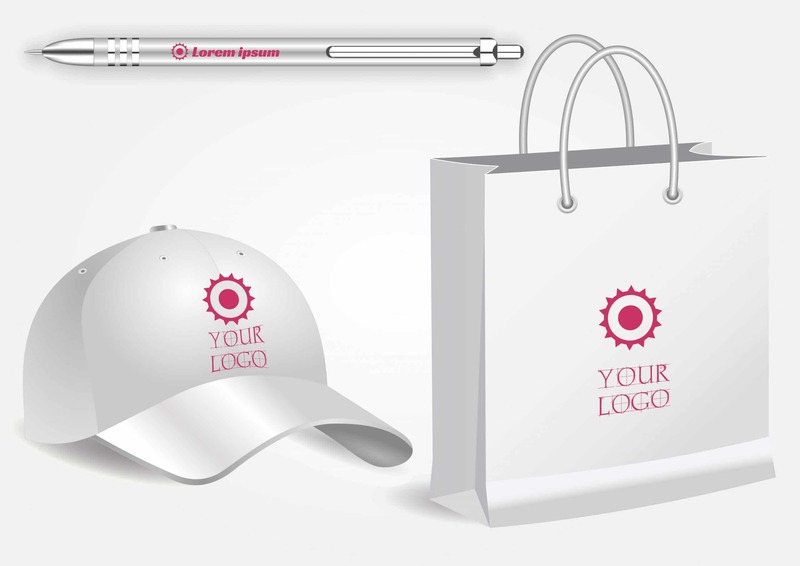 Promotional merchandise is a popular choice with marketers and has many benefits. 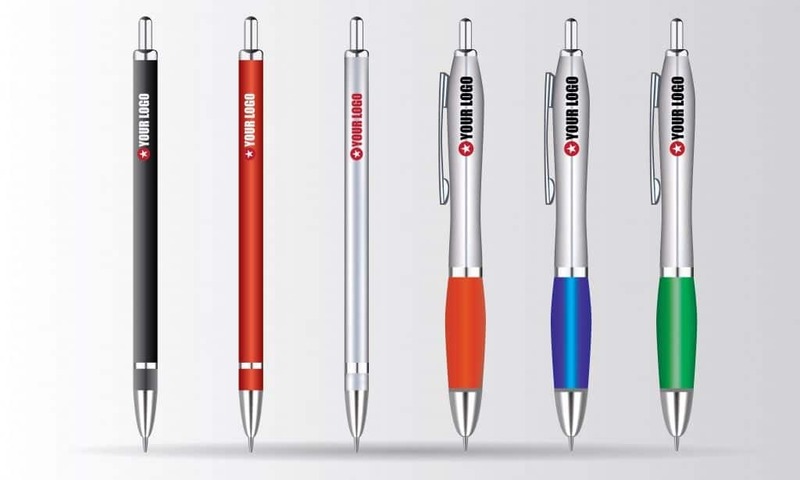 There are many options to choose from when it comes to branded goods including clothing, promotional mugs, USB sticks, umbrellas and the good old favourite, the promotional pen. Let’s take a look at why this long-standing staple is such a good investment for businesses. WHAT DO PROMOTIONAL PRODUCTS COMPANIES DO? Promotional products companies supply branded merchandise to companies and organisations from a wide range of industry sectors, including private companies and not-for-profit brands. Promotional merchandise serves a range of purposes and can boost brand engagement, drive sales and improve business-to-business relationships. No matter which industry you operate in, branded products can be incredibly advantageous. What’s more is that there are all sorts of items that you can add your logos, slogans and images to. Read on to learn much more about the value of the promotional product and the work done by the companies that design and manufacture them. The benefits promotional products entail for your business simply cannot be underestimated. In addition to helping you reel in new clients and creating brand awareness, it can ultimately pave the way for sustained business expansion. Why use a promotional products specialist? There are many benefits attached to working with a promotional products specialist when you wish to create exposure and boost brand engagement levels. The best promotional products experts can suggest ideas you may have never thought of and provide a valuable objective approach to help you achieve the right results. Let’s take a look at some of the best reasons for using a promotional products specialist right now. Promotional Giveaways are a tried and tested method of promoting your brand or business and really help develop great customer loyalty and new lead generation. 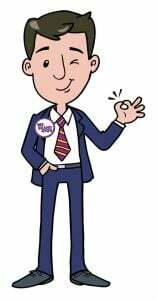 Giving away a printed notepad and pen at a conference, or a promotional USB with your presentation on is a fantastic way to keep your company in the briefcase or pocket of every delegate as once is got there data on who is going to lose it. How eco-friendly is your business? The state of our environment is a bigger issue than it’s ever been before, which is why companies are going green for the sake of their planet. If looking after the world around us is important for you and your business, then our eco-friendly promotional items could be exactly what you need. 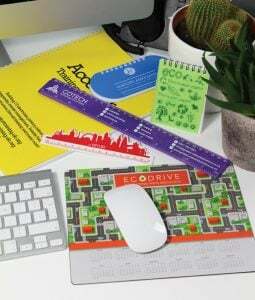 We’ve sourced a wide selection of promotional products made from recycled and sustainable materials. You’re not limited to just one or two items; you can choose between mouse mats and notepads, pencils and pens, bags and folders, and a whole lot more.